Want to know Deepika Padukone’s biggest pet peeve? Watch video to find out! Home Bollywood News Want to know Deepika Padukone’s biggest pet peeve? Watch video to find out! 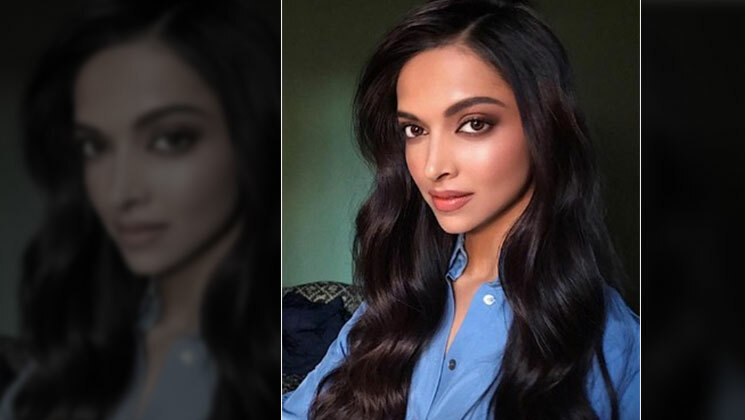 Deepika Padukone bared her heart out in the recently released 73 Questions With Vogue video. Among the many revelations that the actress did on the interview, one of the most startling ones was that of her biggest pet peeve. Any guesses what it could be? Well, it’s none other than lying. Yes, the actress abjectly hates people who lie. She considers it as her biggest pet peeve, which she can’t tolerate at all. She reveals about the same and lots more. Deepika Padukone is undoubtedly one of the most successful and talented actresses in the industry. The actress opened up like never before in this video, and we are totally loving her honesty. When she was asked about her most challenging role, Deepika was quick to answer, “Padmaavat.” The actress played the role of the brave Queen Rani Padmavati effortlessly and recently even took home Best Actress award for her remarkable performance. Deepika has been in the industry for more than a decade and has been a contributor to many blockbuster hits. But when asked which film changed her life, the actress replied, “Cocktail .” Deepika’s character as Veronica is undoubtedly one of the most loved characters of her career. ‘Chhapaak’ is surely a special film for the actress as she is not just starring in it, but is also producing it. The Meghna Gulzar directorial will see Deepika play the role of an acid attack survivor – clearly a strong role on the cards.